At the Western Clash Team Dignitas defended their title of reigning IEM Katowice champions against the Zealots in a harrowing best-of-seven grand final. 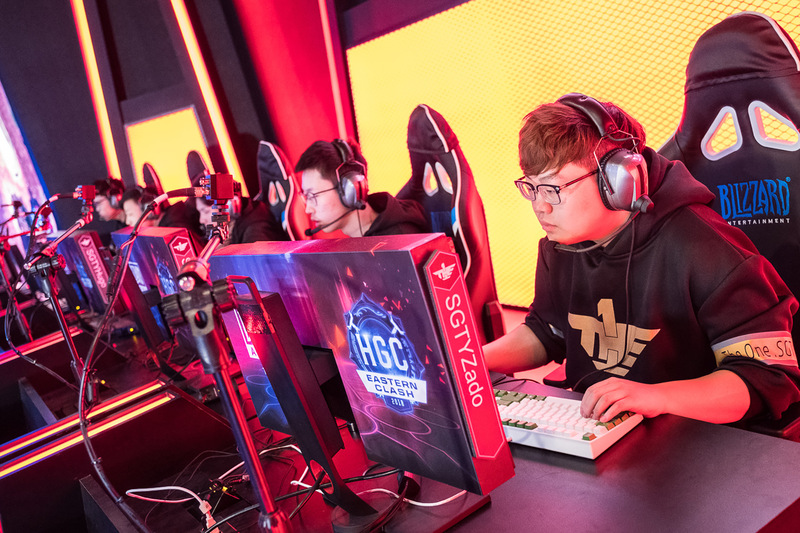 At the Eastern Clash Ballistix defeated Gen.G (formerly known as KSV Black) in what was one of the closest series in HGC history. 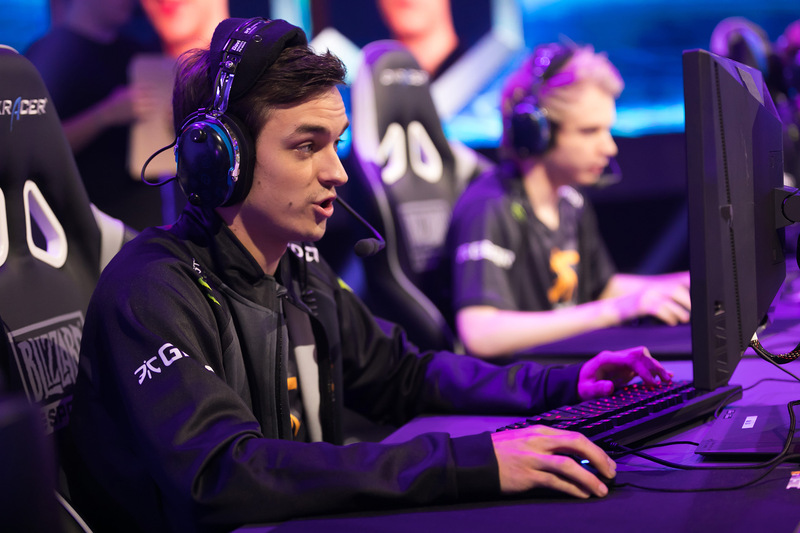 These juggernauts and the rest of the world’s best Heroes of the Storm teams will return to Jönköping for the Mid-Season Brawl. With another $250,000 in prize money up for grabs along with international bragging rights, you can expect nothing less than the highest level of play. If you watched the Mid-Season Brawl last year, the format listed below will be familiar. The Mid-Season Brawl group stage will take place at Monster Energy® DreamHack Studios in Stockholm beginning on June 9 at 5:00 a.m. PDT / 14:00 p.m. CEST. The group stage will split the field of 12 teams into two groups of six. Each group will play a best-of-two round robin format to determine playoff seeding. At the end of the group stage the first and second place team will be seeded into the upper bracket, with the third and fourth place teams seeded into the lower. The fifth and sixth place team will be eliminated from the event. 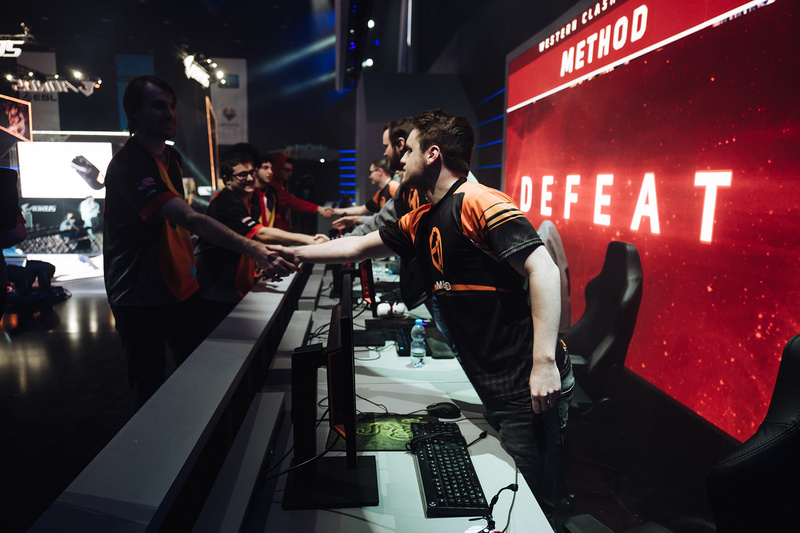 After the group stage the Phoenix bracket will unfold onstage at DreamHack Summer in Jönköping starting June 16. This double elimination bracket will be all best-of-five until the grand finals which will be a best-of-seven with a one map advantage given to the team coming from the upper bracket. Team Dignitas went 13-1 in the Phase 1, losing only a single series to Zealots. 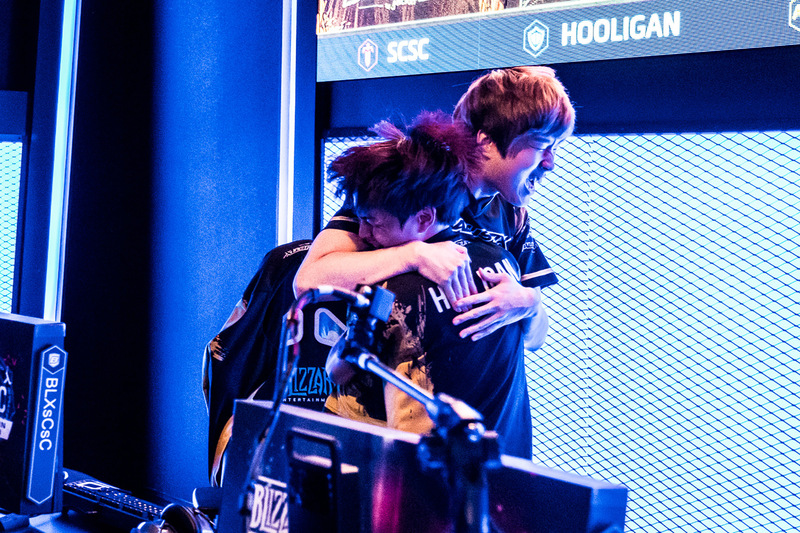 The reinvigorated Team Dignitas made their roster debut at the Gold Club World Championship at the end of 2017 where they surprised everyone by defeating the Korean superpower of Ballistix before exiting the tournament in second place at the hands of KSV Black. The performance at GCWC was impressive for a fresh roster that has since galvanized and taken home a Clash trophy. 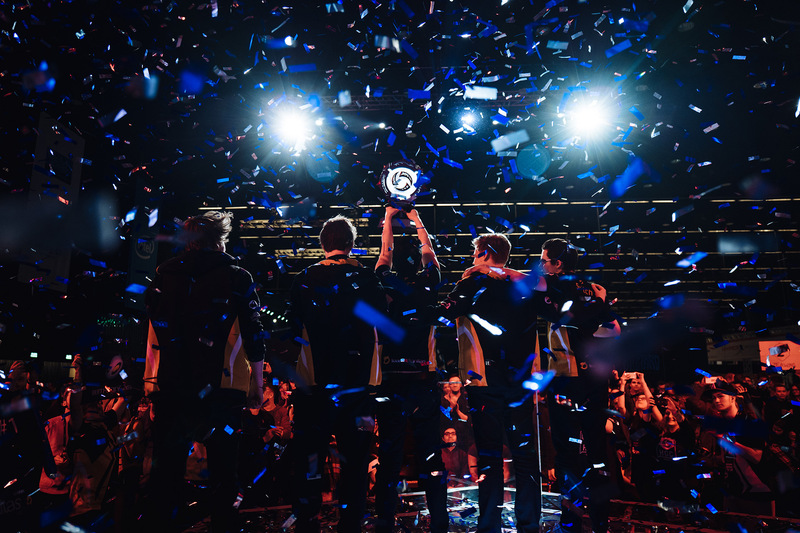 Team Dignitas are the best team in the western world at the moment, and the hopes of another European team taking home the Mid-Season Brawl trophy falls to them. The 2017 Mid-Season Brawl champions return to defend their title, or at least some of them. 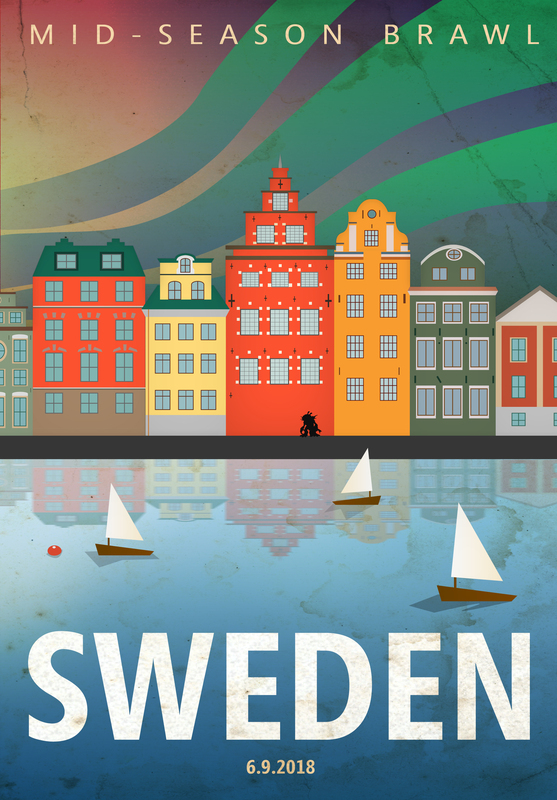 Shortly after the HGC Finals the team released Simon "scHwimpi" Svensson and lost Jonathan "Wubby" Gunnarsson, gaining Benjamin "BadBenny" Eekenulv and Thomas "Ménè" Cailleux in return. The roster stumbled a bit at first, exiting the last international event (the full roster’s first) at GCWC in fourth place after two years of consistent top two placements at international events. This includes an immaculate 2017 Western Clash win in Kiev where Fnatic’s Warrior player Pontus "Breez" Sjögren avoided dying the entire tournament! Fnatic were not exactly favored to win in Sweden last year, and here we are again in the same situation. Regardless of where the team is positioned headed into this event, you can be sure that the crowd will go wild as soon as these hometown heroes take the stage. Method tied with Team Liquid in terms of match score in Phase 1 and qualified for the Mid-Season Brawl by winning through the HGC Playoffs. Method had a rough showing at the Western Clash earlier this year, losing to two North American teams before going home. With their pride a battered, Method had a resurgence in part 2 of Phase 1. It’s likely they’ll have a tough time in group B with the likes of Tempest, Team Dignitas, and HeroesHearth Esports vying for the upper bracket. If Method can distinguish themselves from China’s CE and Taiwan’s Luna Meow, they should find some stage time at DreamHack Summer. Don’t get it twisted, Gen.G are still our Korean overlords. When it comes to taking home the heavy-duty hardware, Gen.G haven’t disappointed since the Mid-Season Brawl last year. After winning the HGC Finals, Gen.G went 21-3 in terms of Battlegrounds at GCWC. Jung Hyuk "Sake" Lee and friends are near untouchable save for a few longtime nemeses. Challengers have plenty of tape to work off of, but that has done little to hurt Gen.G over the years. This is a roster with some of the strongest minds in the game, as well as the mechanics to back it up between Jin Woo "Reset" Im and Jae Won "Rich" Lee. You could call this event the Mid-Season Brawl, but a better name might be “Gen.G versus the World, again”. Tempest have benefited most from the regular play cadence that the league format of the HGC provides, with results that have improved steadily since the league began. After taking home the Summer Championship trophy in Jönköping at the very same venue in 2016, the team endured a low point–making it to many regional events but failing to qualify for the true international showings. 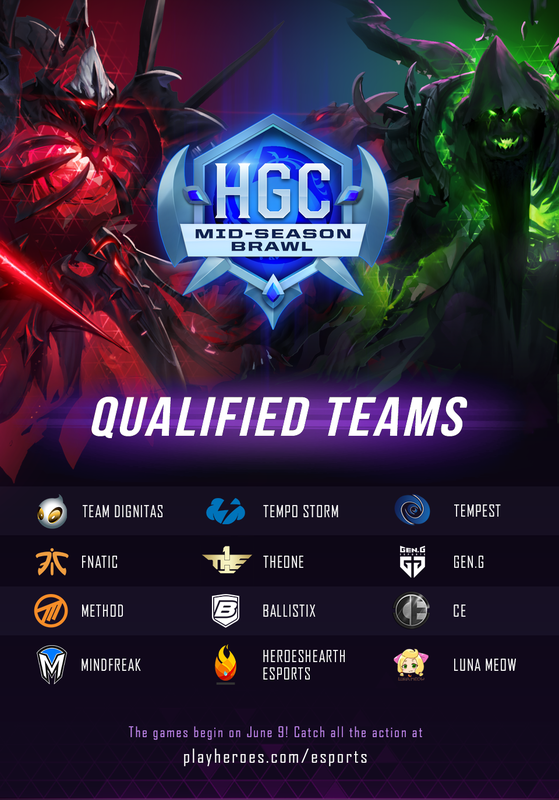 Recently this has changed, as Tempest played and placed respectably at the HGC Finals and have now qualified for the Mid-Season Brawl over some of the other talented teams in their region. While they’ve struggled to break out of the third place position domestically, it’s safe to say that Tempest will be hungry to reclaim their title at DreamHack Summer. After losing their match to Tempest in the HGC Playoffs, Ballistix enter the Mid-Season Brawl as a third seed from Korea. Take that with a grain of salt though, as Seung-Chul "sCsC" Kim and crew always show up to play. Emphasize is placed on the word always here, as Ballistix have never placed lower than fourth at an event since the roster formed in 2016–anything less would spell failure for a team of this caliber. Ballistix are the immovable object standing in the way of the unstoppable forces at play in Sweden, and it’s more than likely that they’ll squash a few more western dreams on their way to yet another semifinal. Assuming they make it there, it’ll come down to which version of Ballistix shows up to play on the final day of the tournament. Will it be the 2016 version that won the Fall Championship and GCWC back-to-back? Or will it be the 2017 version that fumbled against Fnatic at the HGC Finals and lost to Team Dignitas at GCWC? The North American superteam gets another chance at glory in Sweden. 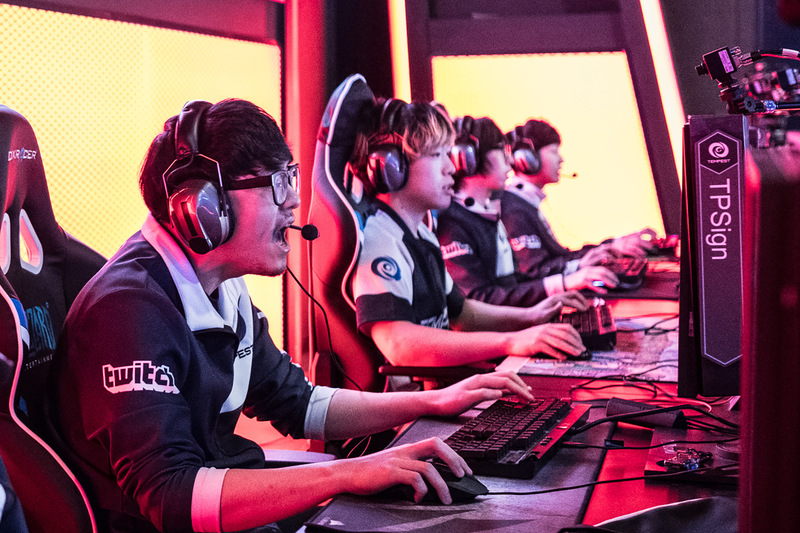 Tempo Storm had a great showing at the HGC Finals, making it out of groups over China’s CE and taking a Battleground off Fnatic in the playoffs. At the Western Clash the team took it a step further, defeating Zealots 3-0 and Fnatic 3-1 (who were admittedly playing with a sub) before they fell to Zealots in the lower bracket, placing third—the best placement North America has had at a regional event in recent history. Group A favors Tempo making it to the lower bracket of the playoffs, assuming they can get past two of the following three teams: ANZ’s Mindfreak, China’s TheOne, or Fnatic. Tempo Storm are no longer North America’s only hope for glory. 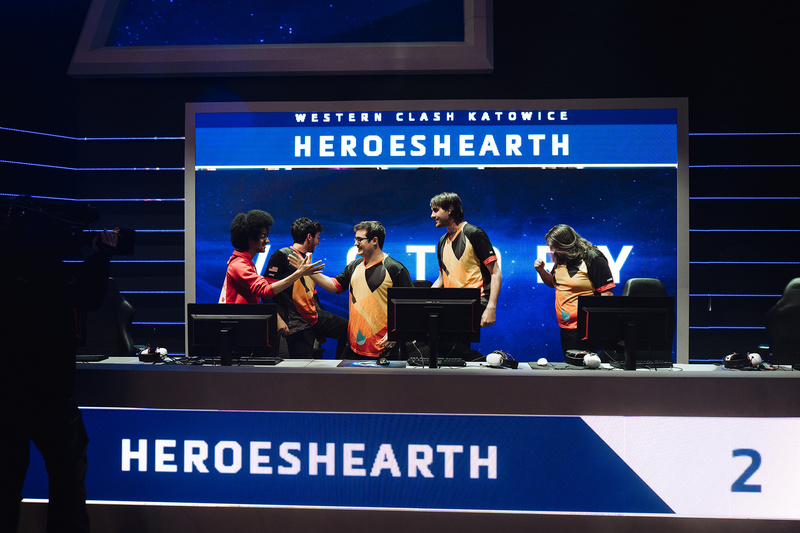 HeroesHearth Esports are a true wildcard at the Mid-Season Brawl after their impressive performances since they entered the HGC through the Open Division. At the Western Clash HeroesHearth defeated Method and even took a Battleground off Team Dignitas before being sent home by Fnatic. This crash course in the European meta seems to have paid off, as the team steamrolled the rest of their region upon returning to the states—going 7-0 in the second half of Phase 1. CE are another wildcard at the Mid-Season Brawl. 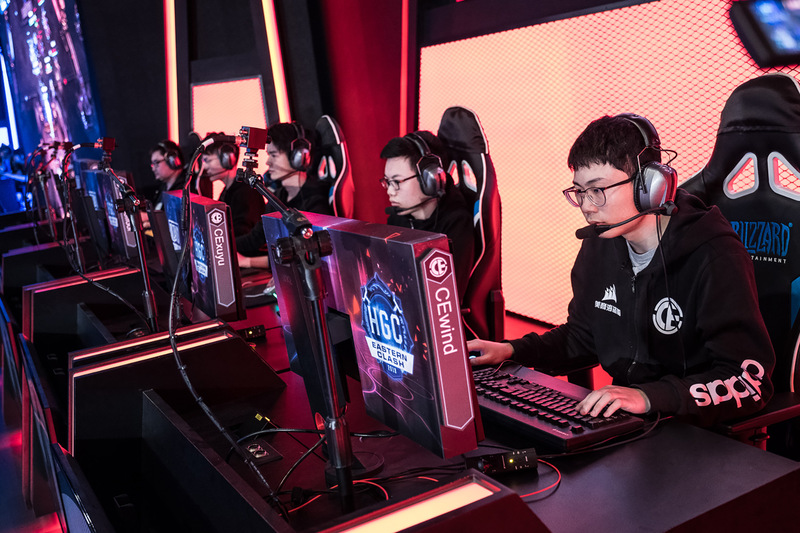 After failing to get out of groups at the HGC Finals, CE had another go of it at GCWC where they outplaced Team Twelve and regional rivals Beyond the Game. When Gold Series resumed, CE were on a mission to dethrone long time region leaders Super Perfect Team and take first place in the Spring Season. They did just that, earning their spot at the Mid-Season Brawl. CE are an aggressive and coordinated team who are set up to make a significant impact in group B.
TheOne landed their first LAN appearance outside of Gold Series at the Eastern Clash in Taipei earlier this year where they defeated Taiwan’s Team LM before taking a Battleground off Team BlossoM on their way out the door. 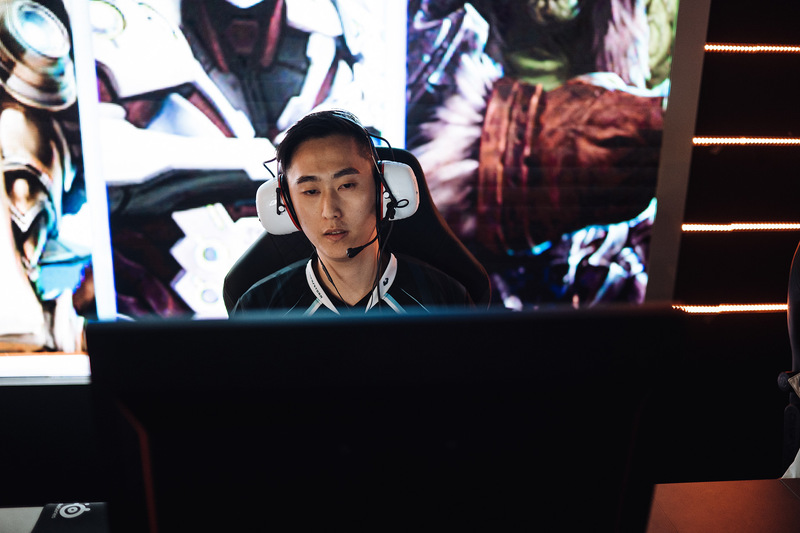 The team’s flex player Tianqi "Meng" Zhang has made a name for himself on Heroes such as Greymane, Genji, and Tracer—posting big wins over bigger name teams in the region with these Heroes in Meng’s hands. 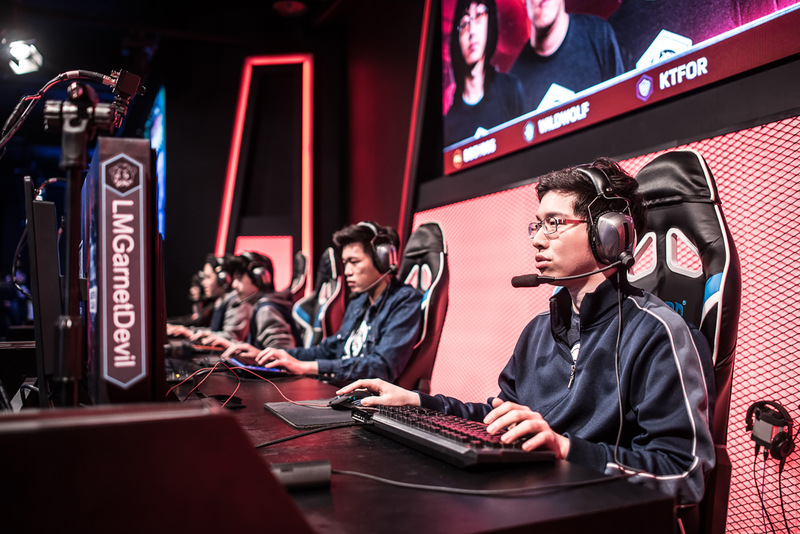 TheOne are a force to be reckoned with if they get the right draft and looking at the diverse docket of games in front of them, they are overdue to pull off an upset. The Heroes of ANZ, Mindfreak (formerly known as Nomia) are returning to the Mid-Season Brawl. 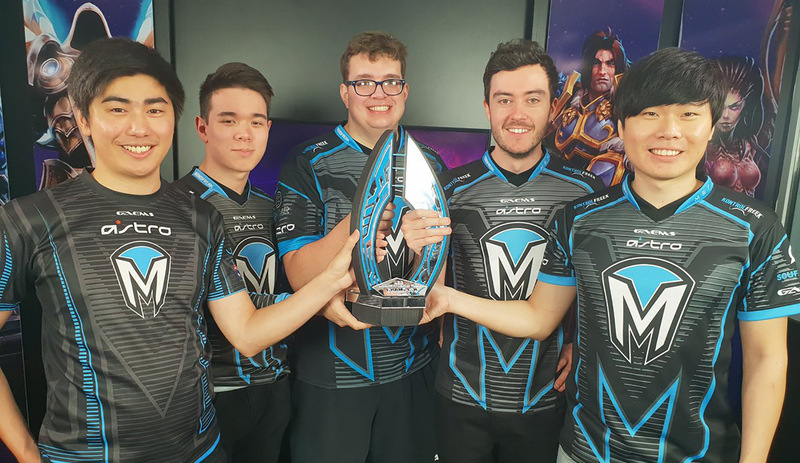 After a tumultuous year that saw their spot at the HGC Finals stolen by now disbanded regional rivals Dark Sided, Mindfreak have won the ANZ Premier division and earned their spot at the big show yet again. While their sleep schedules may be destroyed from hours of travel to Rio and now back up to Sweden—Fat94 and company are here to change the narrative around regions outside of the big four. If you are looking for an underdog to root for, look no further than Mindfreak. After leaving Soul Torturers—the team representing Taiwan at last year's Mid-Season Brawl—Chia-Lin "booy005" Li founded his new team, Luna Meow. While they struggled at the most recent Eastern Clash, Luna Meow are virtually uncontested on home turf in Taiwan. Their qualifying match at the Horizon Clash against Southeast Asia's Resurgence was close, but Luna Meow ultimately distinguished themselves as the better team, and will be looking to make a splash in group B. A grand total of 25 players and coaches will be returning from the Mid-Season Brawl at DreamHack Summer 2017. 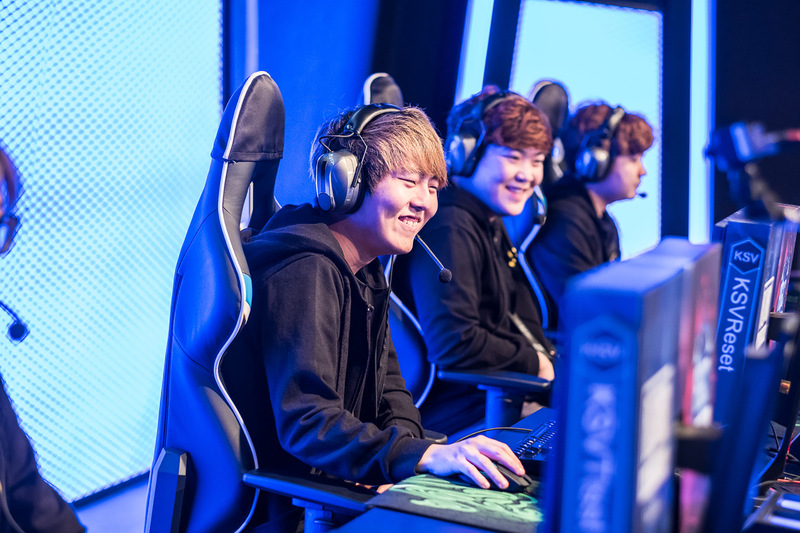 There are compelling storylines for every region, but most fans will be looking at the international rivalry between Europe and Korea, who have traded trophies over the past year. 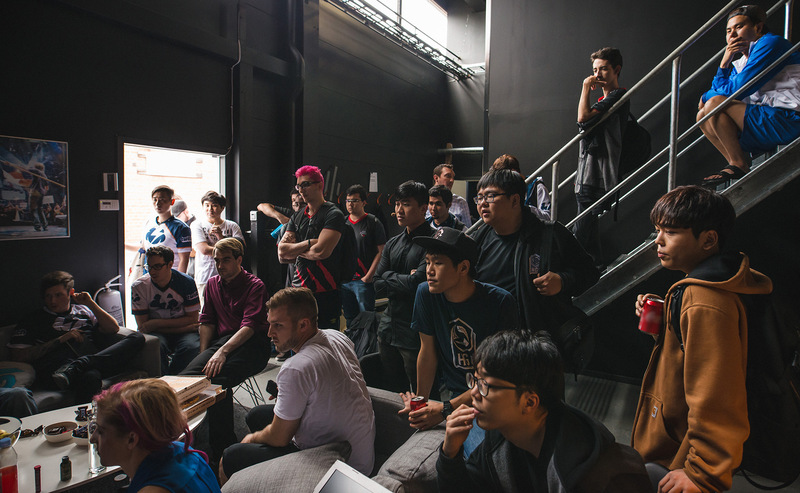 While the Korean teams may be better at some aspects of the game on paper and in practice, they are on Euro-soil, eating Euro-food, dealing with jetlag and simultaneously fending off the homegrown curveball meta’s coming out of North America, China, Taiwan, and ANZ. With all this going on will Europe take home the Mid-Season Brawl trophy yet again? Or maybe we should we just give the trophy to Gen.G and call this whole thing off? Be sure to check out the event page to keep track of the groups and the playoff bracket. The Mid-Season Brawl will also be broadcast in Korean, Russian, French, German, Polish, LatAm Spanish, EU Spanish, Turkish, and Chinese. Bookmark the event page to follow the bracket and be sure to tune in right here at playheroes.com/esports when the broadcast goes live June 9!